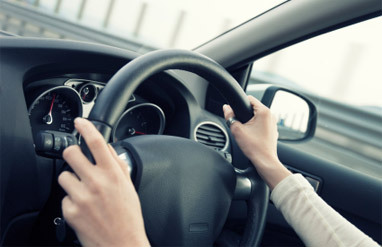 The drink drive rehabilitation course is an alternative sentencing option for drink drive offenders. 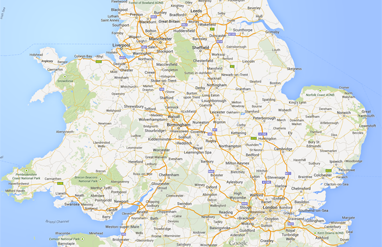 LTP are DVSA approved providers of the Drink Drive Rehabilitation Course and provide courses in Lincolnshire, Nottinghamshire, Leicestershire, Northamptonshire, Derbyshire, South and East Yorkshire, Cambridgeshire, Norfolk, Suffolk and Essex. For course details and booking see our website or contact the Bookings Team email: admin@ltpdt.co.uk or Tel: 01476 515936. 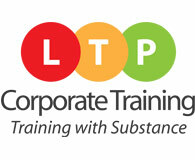 LTP Corporate Training provides management and staff training. 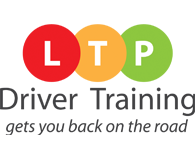 LTPCT highlight the legal obligation for employers, under the Health and Safety at Work Act 1974, to ensure the health, safety and welfare of their employees. 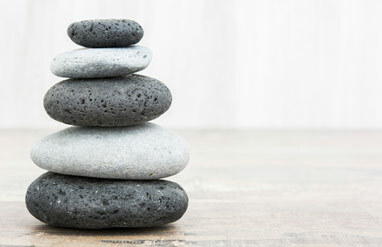 LTPCT also ensure your employees are aware of their own requirements to take reasonable care of themselves and others who could be affected by what they do. 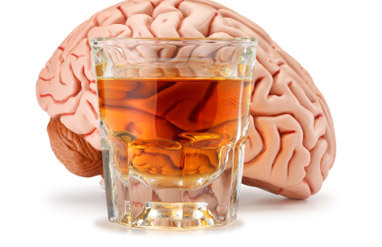 LTP Corporate Training are Specialists in Alcohol and Substance Use Training. For course details the Admin Team email: admin@ltpct.co.uk or Tel: 01476 515936. 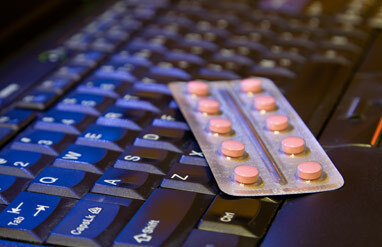 LTP offer a variety of Specialist Substance Misuse Qualifications in partnership with PosteRoute. If you have a particular requirement in regards to qualifying your staff in this subject, please contact us or visit www.posteroute.com for full details of all qualifications. 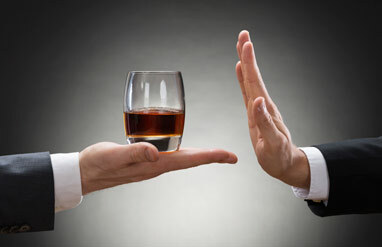 LTP Corporate Training are Specialists in Alcohol and Substance Use Training. 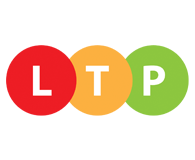 For course details contact our Admin Team email: admin@ltpct.co.uk or Tel: 01476 515936.